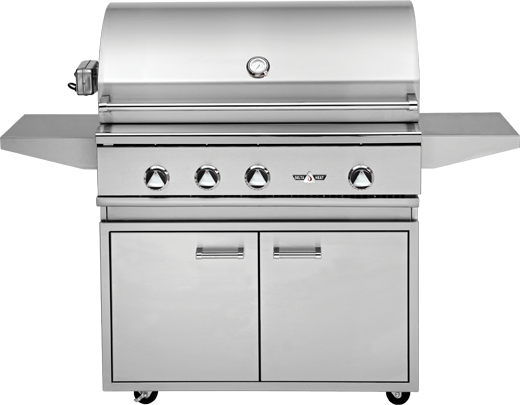 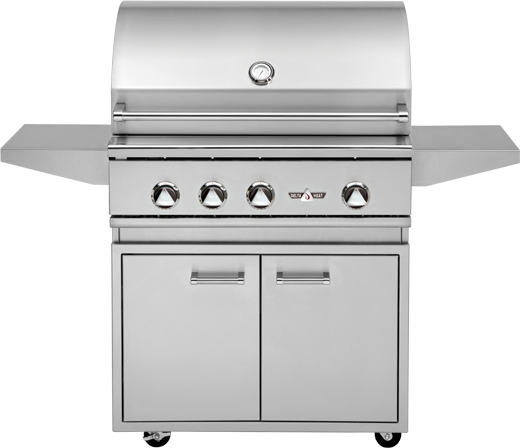 The TEGB30SD-B Door and Drawers Grill Base, 30 Inch by Twin Eagles provides a high end grill base for the 30″ Twin Eagles grill. 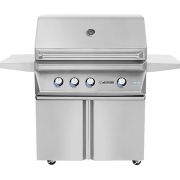 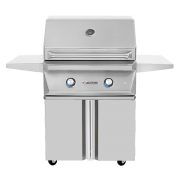 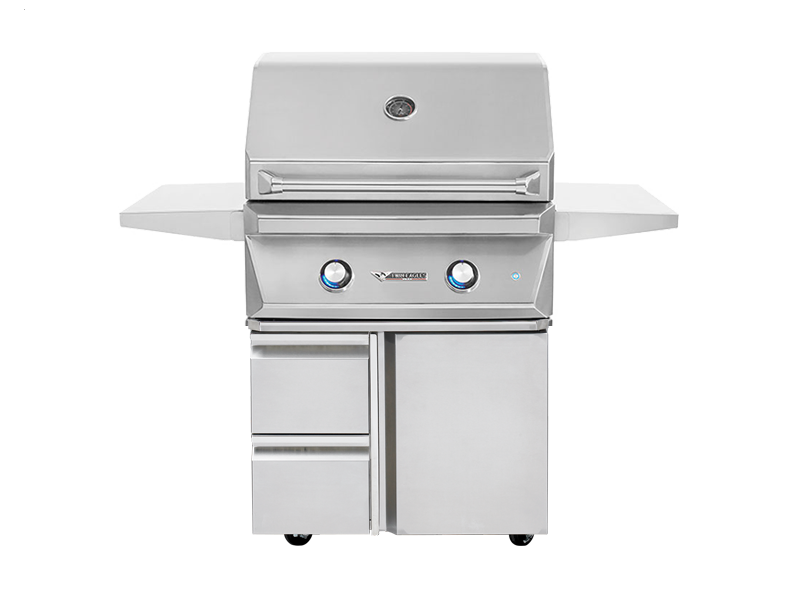 The complete 304 stainless steel construction ensures a long lasting and durable product while the door and drawer combination provides plenty of storage space for your outdoor kitchen accessories. 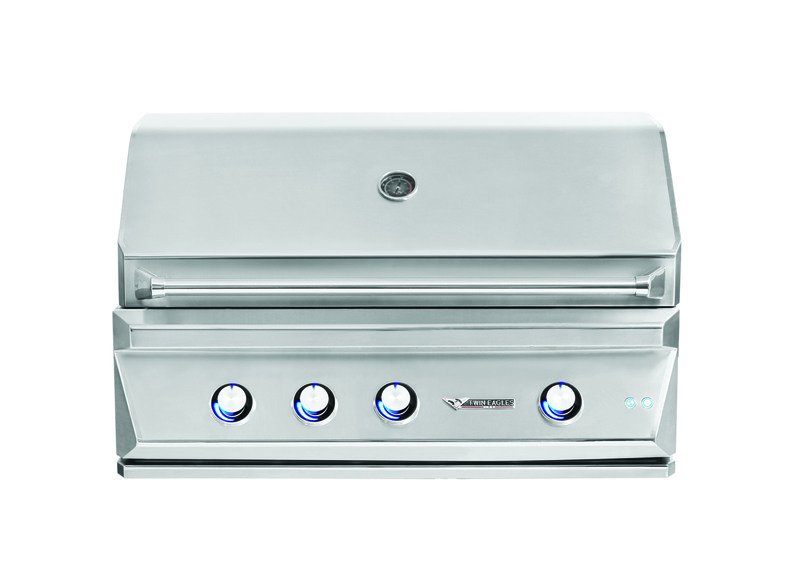 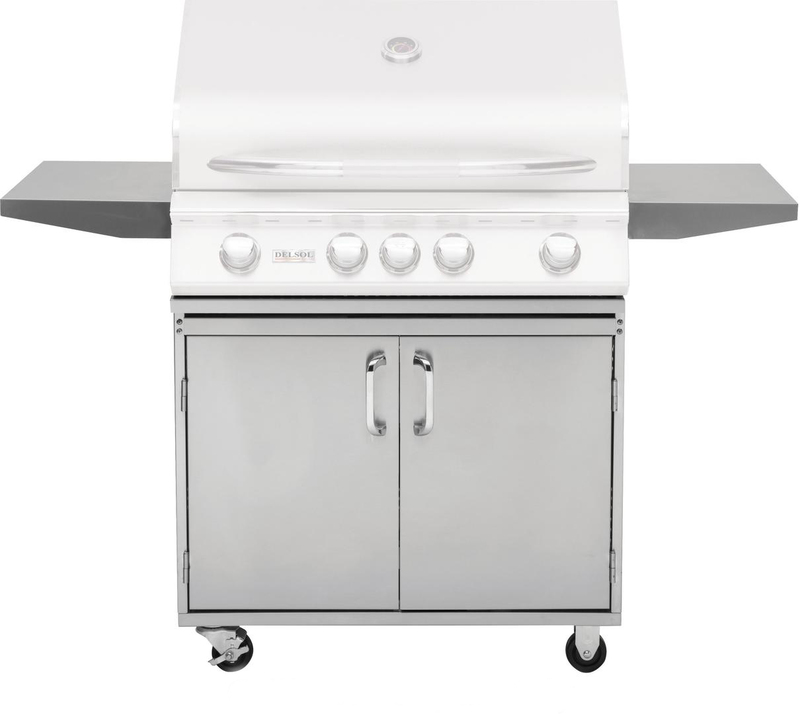 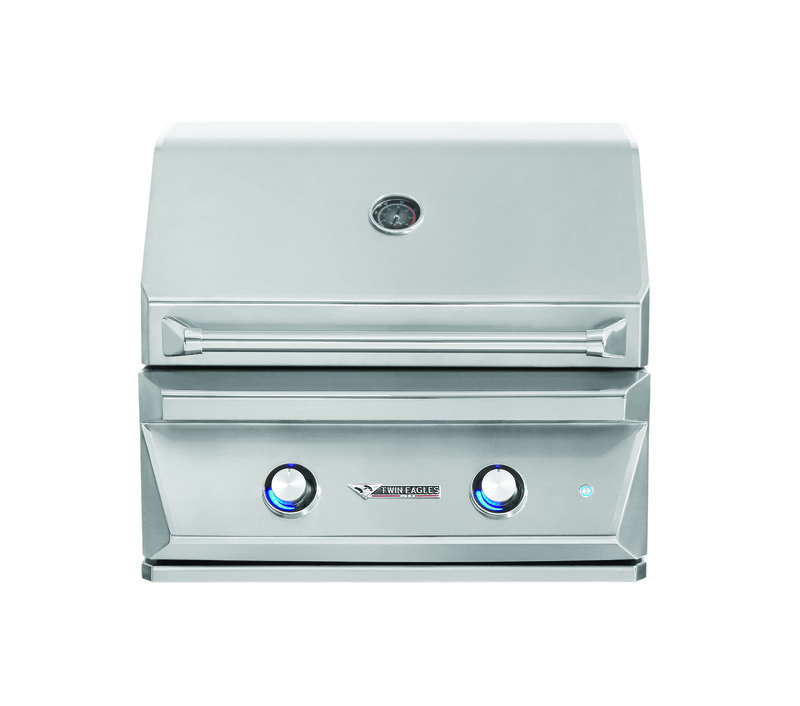 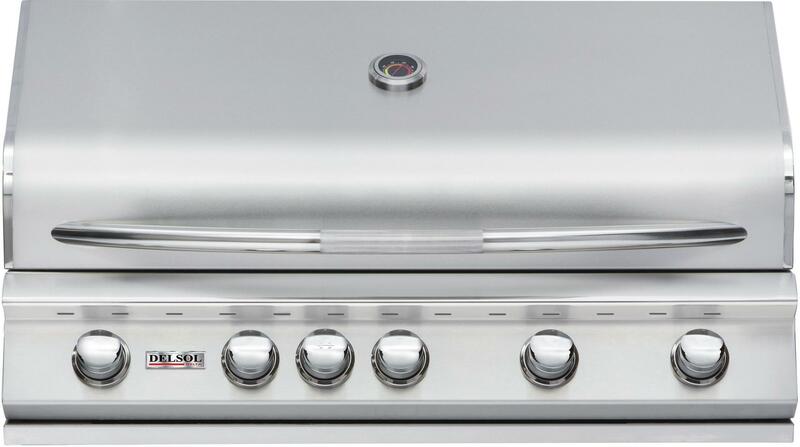 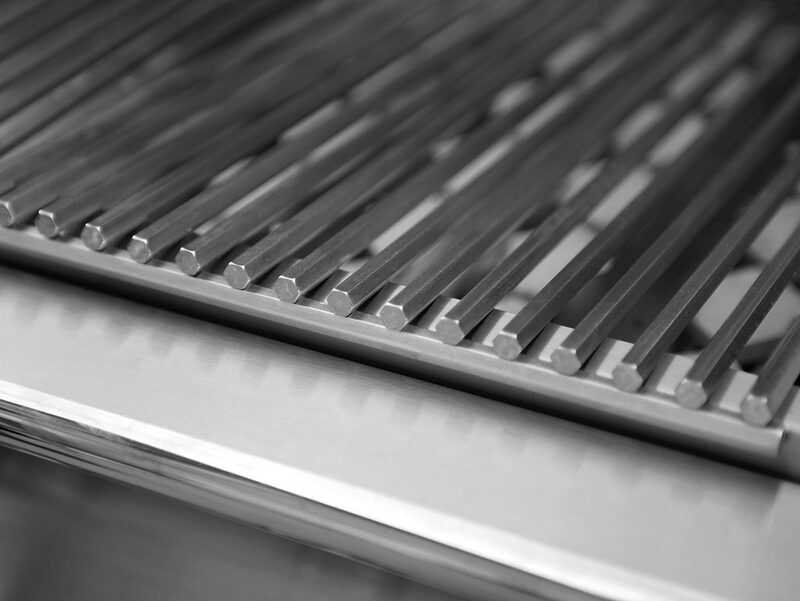 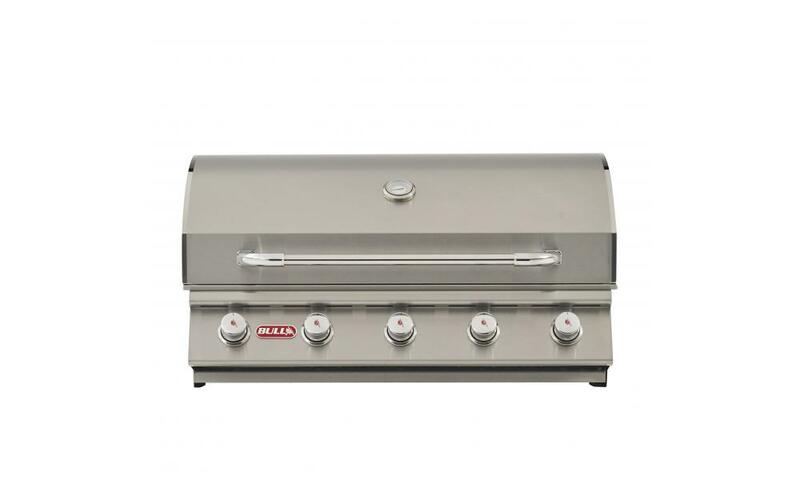 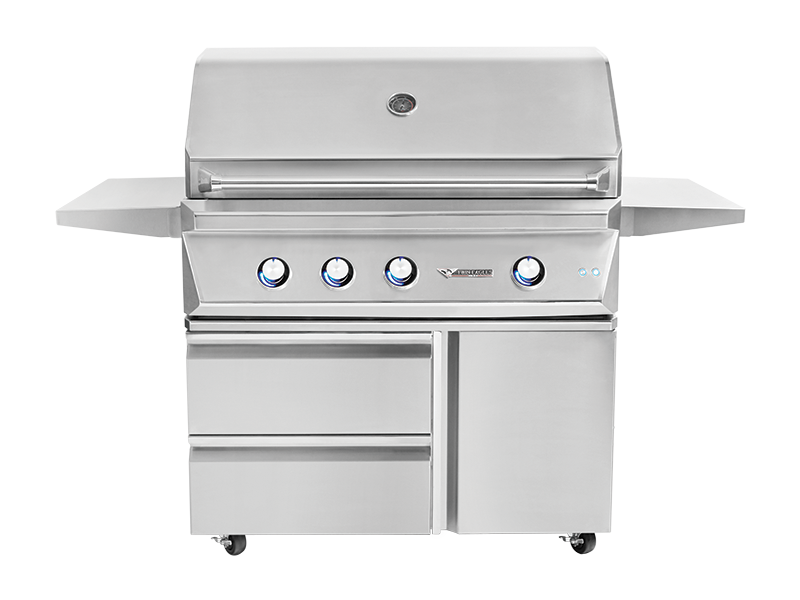 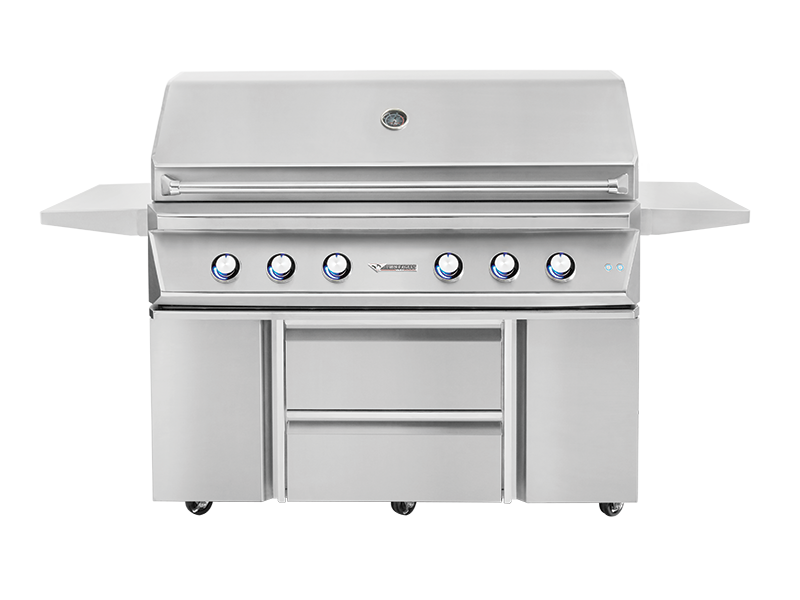 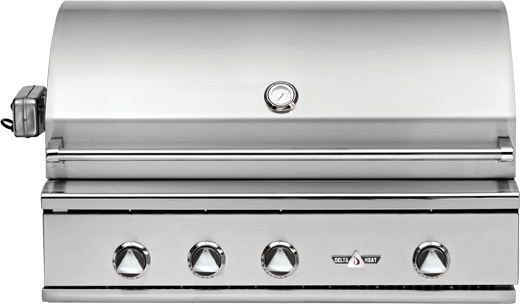 The door features a unique soft close design to prevent slamming and the drawers feature a self-latching mechanism to provide a more ergonomic grill base for an improved grilling experience. 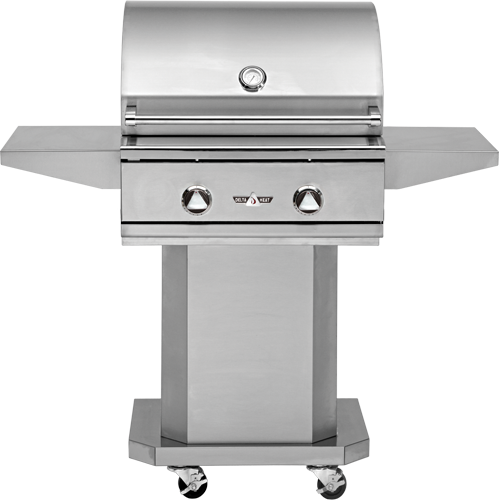 Upgrade your outdoor kitchen and put a beautiful Twin Eagles grill head on this versatile grill base.